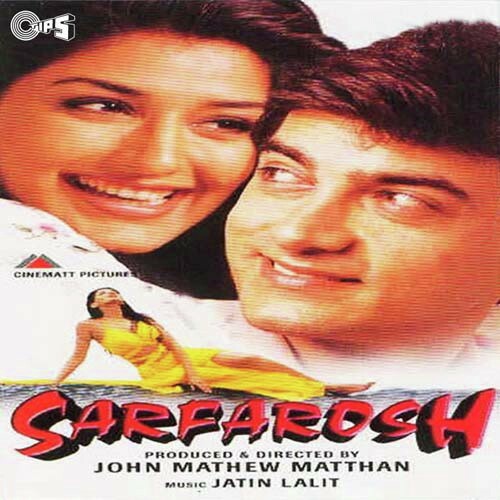 Jndagi Maut Na Ban Jaye (Opening Credits) is a song from the 1999 movie Sarfarosh starring Aamir Khan, Sonali Bendre, Naseruddin Shah, Mukesh Rishi. The lyrics were penned by Indeevar, Israr Ansari, Nida Fazli, and Sameer. The film was directed by John Mathew Matthan. This song is very popular.